I tend to get a picture in my head and draw it over and over and over until I feel I’ve actually drawn it well. 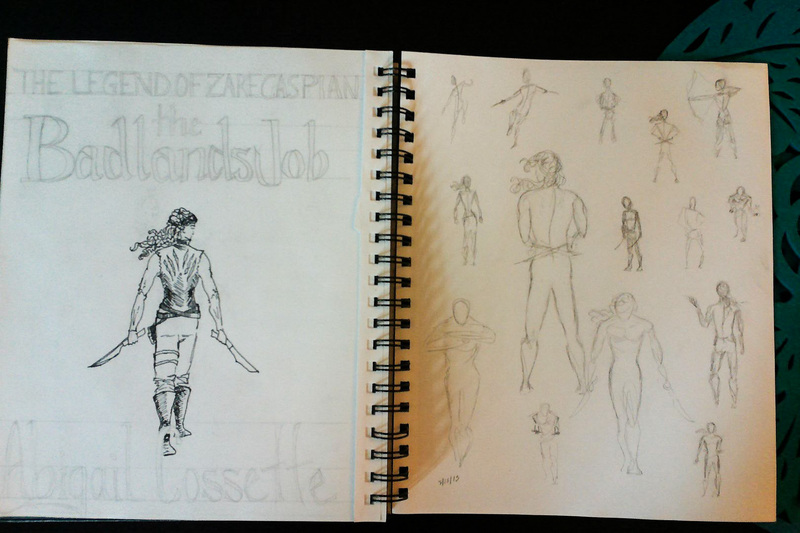 In this case I was desperately trying to come up with a silhouette for the cover of The Badlands Job. Granted, we’re still in the editing stage (somewhat complicated by the launch of the River Rebellion), but since cover art is hard and inspiring, I figured it wasn’t too early to start.